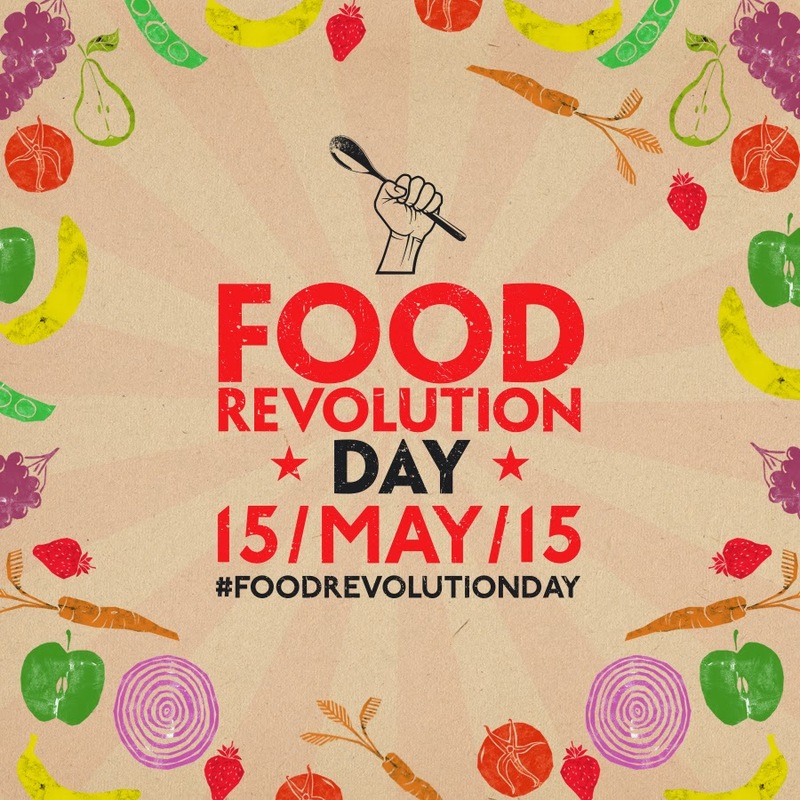 Only 1 month until Food Revolution Day! This is about the time that I start to have WAY TOO MANY ideas of things to do and my husband just rolls his eyes at me and waits for final instructions the day before… This year it’s Friday 15th May 2015, so being a Friday and part of the weekend here in Dubai, it’s even easier to be involved. What are you going to do? You could invite some friends around for an extended family dinner. You could get into your kids school and get the kids cooking. You could invite the neighbours around and make pizza from scratch. You could also join one of the location activities happening in your local town – like ‘Squash it Sandwiches’ at Galleries Lafayette in Dubai. Click here to keep an eye on the Food Revolution Day plans for your city. And if nothing else sign the petition at www.foodrevolutionday.com and help fight for food education for every child. Whatever it is – do something, get the kids involved and connect with your community.